Completely remodeling or giving distressed properties a facelift plays a critical role in improving real estate values. 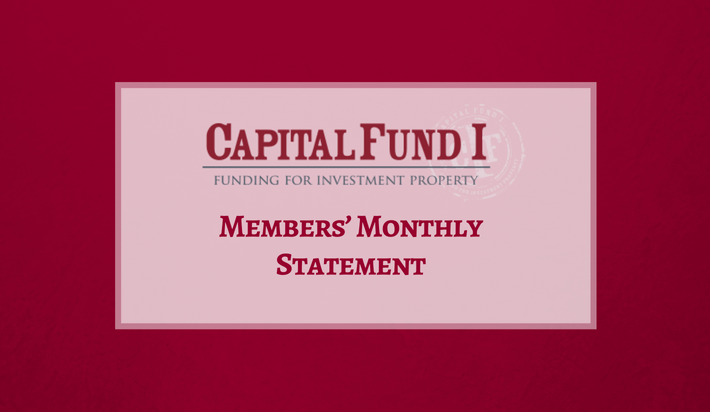 At Capital Fund I, we would argue that most of the loans we’ve made in the past few years are “re-development” loans. We’ve enabled investors to purchase auctioned properties so that they could fix them up, improve their surrounding and sell the property. This helps decrease the amount of available inventory while improving real estate values. If not for groups like us, many more properties would have become REOs and would have sat vacant and on lender’s books for months. It would even have taken years if investors didn’t have the option of hard money to purchase the properties. Most of these properties were not eligible for bank financing either because of their condition, or the borrower had a poor credit score. This property was previously a State Farm Office. The Wentworth Property Company redeveloped it into an office environment tenant park. It was equipped with new amenities including an outdoor projection system and a grass amphitheater. 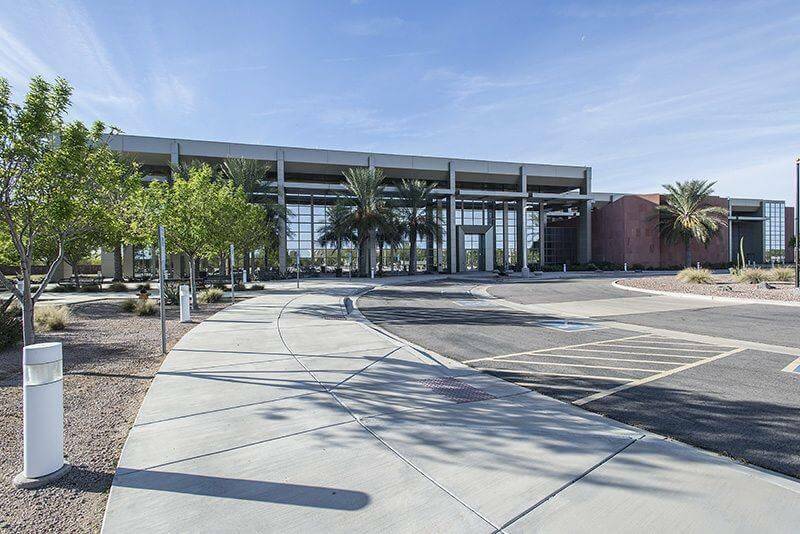 What used to be a boat dealership was transformed into a state of the art, nonprofit, community health center by Concorde General Contracting. 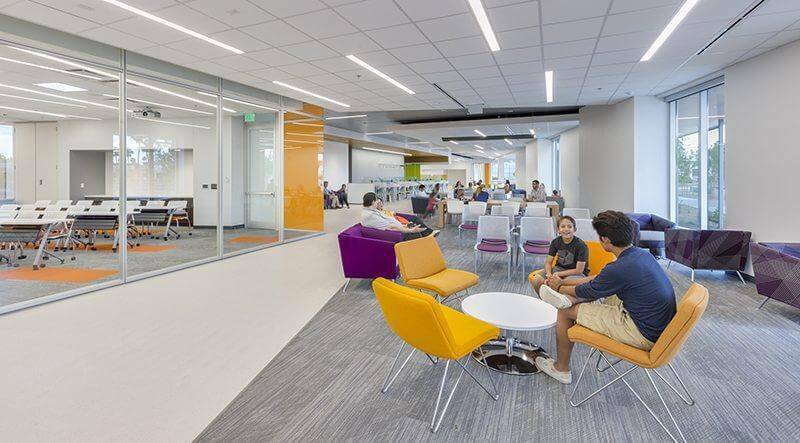 An energy-efficient, eco-friendly office was developed out of a former testing facility through the collaboration of Layton Construction and Clarius Partners. 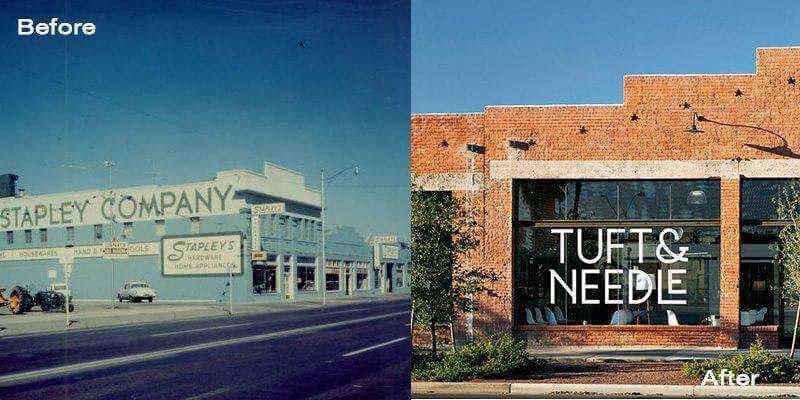 A historic brick building just west of Downtown Phoenix was redeveloped into the headquarters for the Tuft and Needle local mattress startup. SimoneCRE, a developer focused on redevelopment projects, conducted the project. 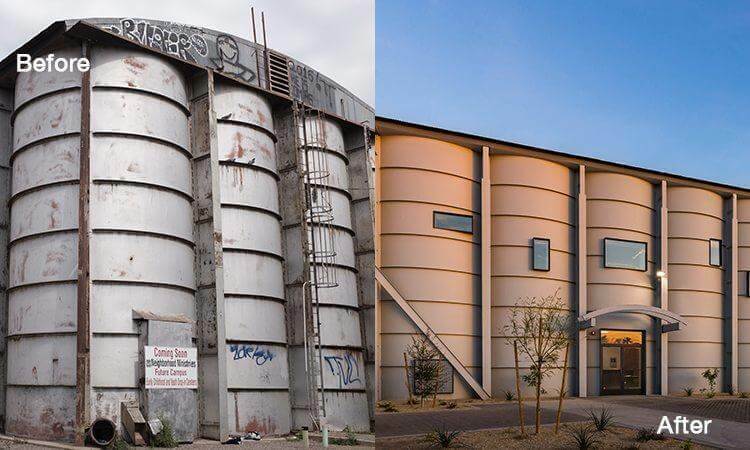 It’s amazing how possible and easy it is to transform an old silo building into a magnificent facility. The new facility, located on Van Buren St., includes classrooms for the disadvantaged and their families. 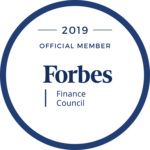 Our borrower purchased and redeveloped a property that was previously a bank into a workspace with a subscription model, but the charm of the property remains the same. 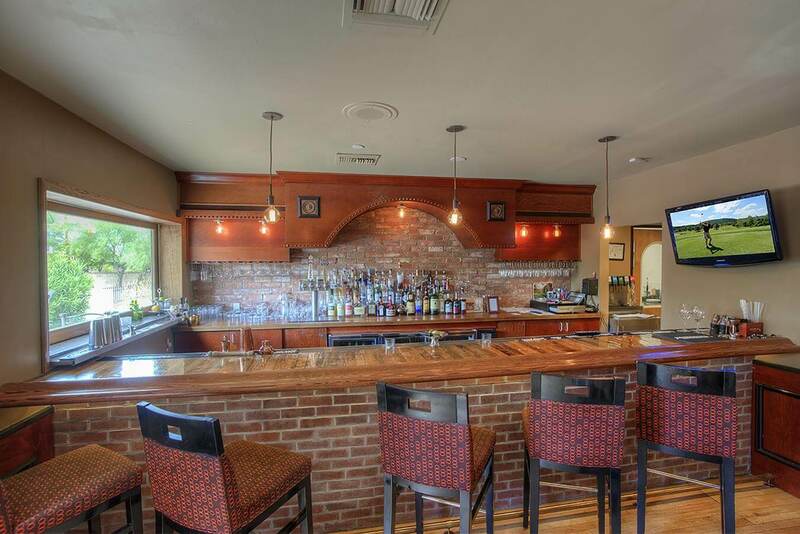 Our borrower purchased a 1922 SFR property and redeveloped it into a restaurant. The historic bungalow feel was maintained. This project consisted of a house and a vacant lot. Our borrower was able to get the project, dubbed “Turney 28”, approved for 10 townhouses. 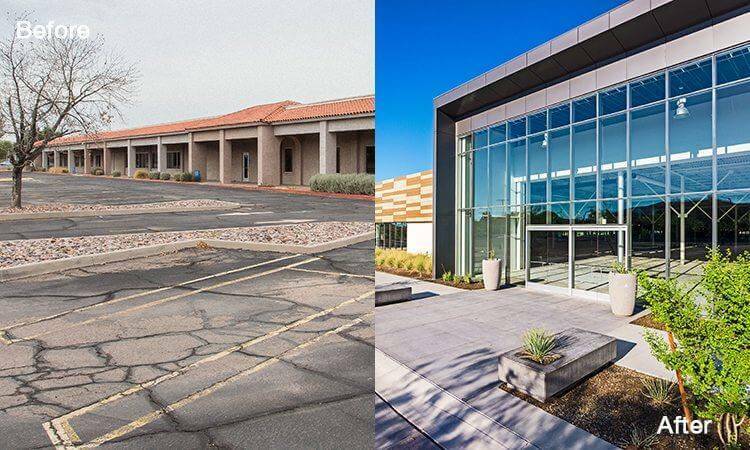 Want to learn more about the different re-development loans we’ve done across the Phoenix Metro area? Give us a call or send an email for the full copy of this report.